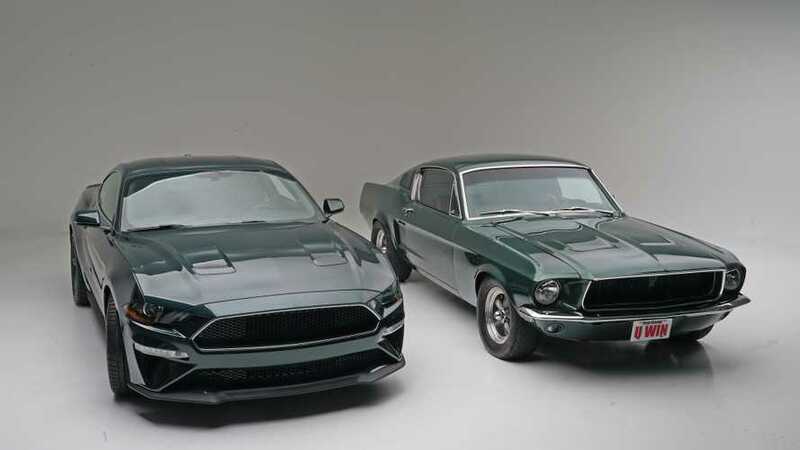 One’s a 1968. 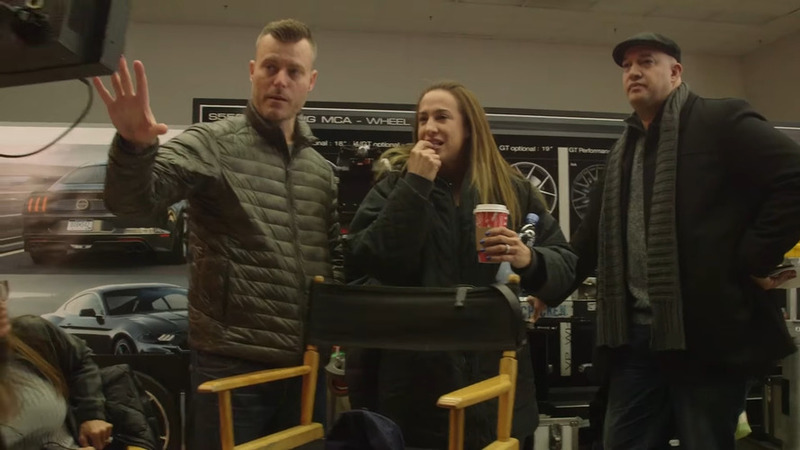 The other’s a 2019. 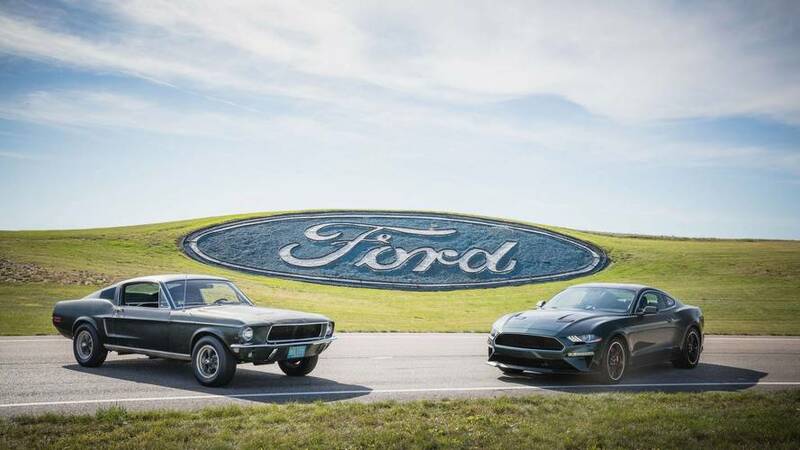 Both are as fast as a Bullitt. 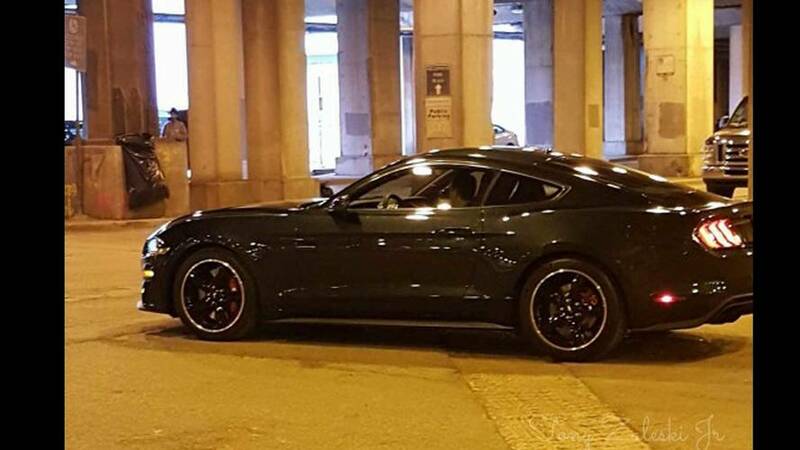 This shade is the choice for folks who like the Bullitt's dressed down look but prefer a color other than green. 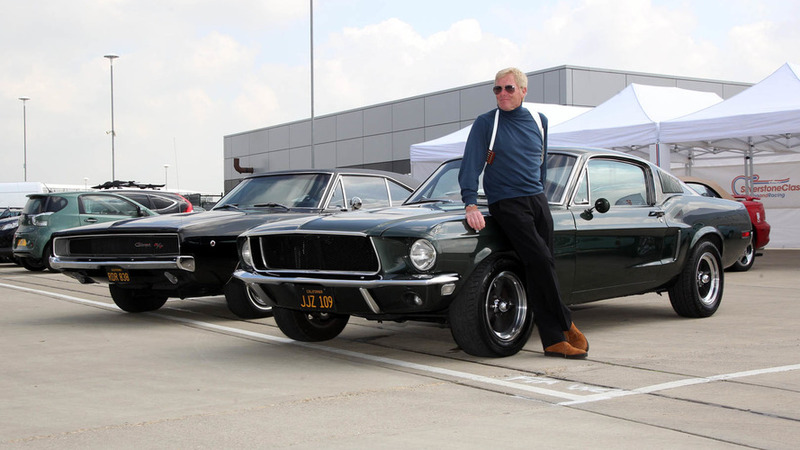 All proceeds benefit the Boys Republic, Steve McQueen’s own school. 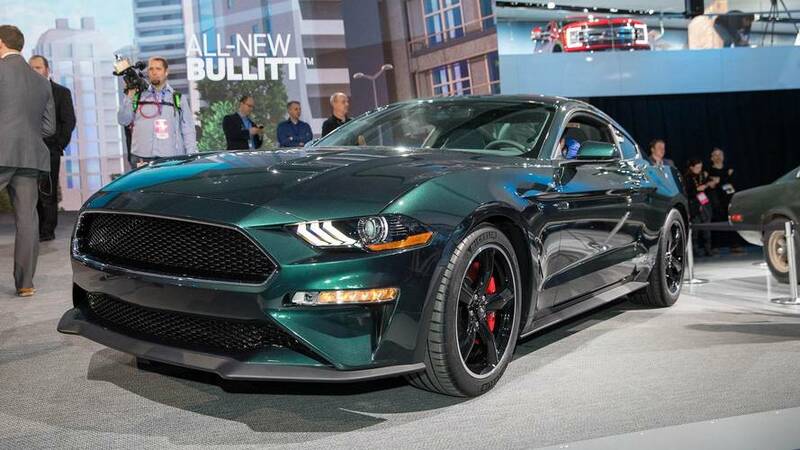 If the past is any indication, the new Bullitt could be a special edition performance bargain. 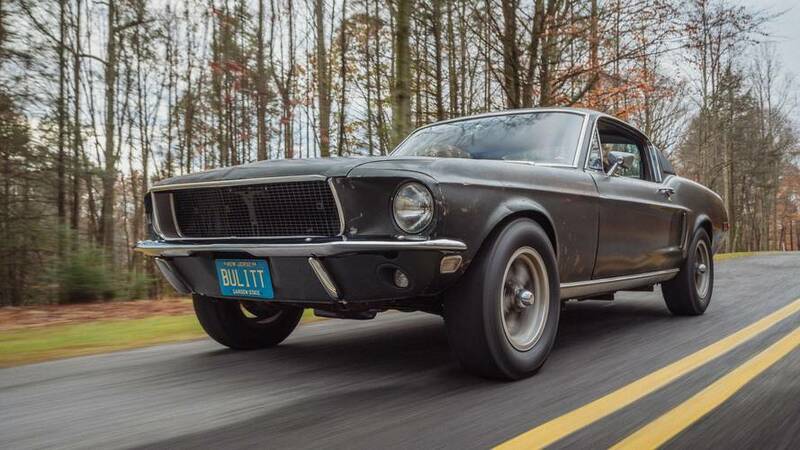 Will be featured later this year in a documentary called "Little Pieces: The Untold Story of the Bullitt Mustang." 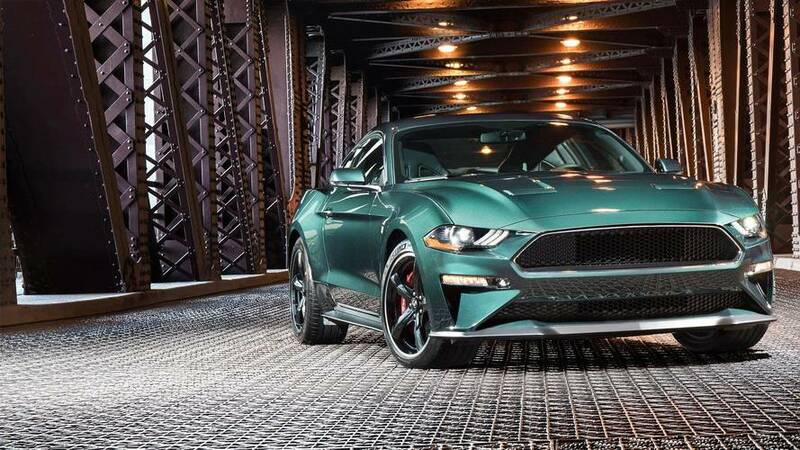 The iconic model is finally revealed with "at least" 475 horsepower. 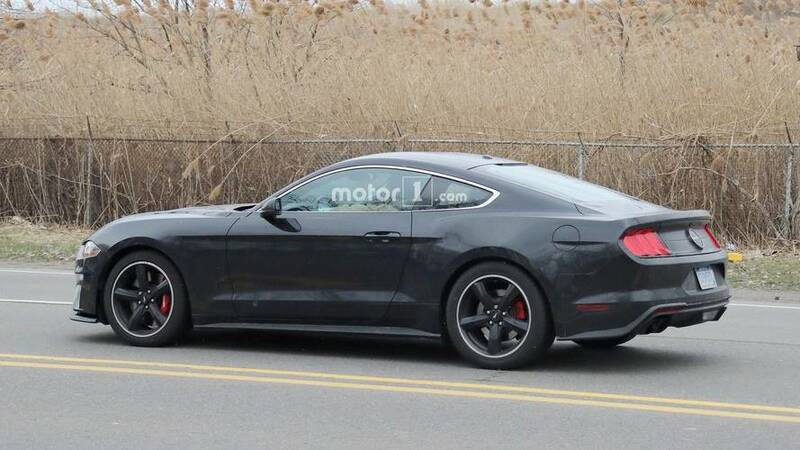 This Mustang might be the (Mc)Queen of the show, if it really debuts there. 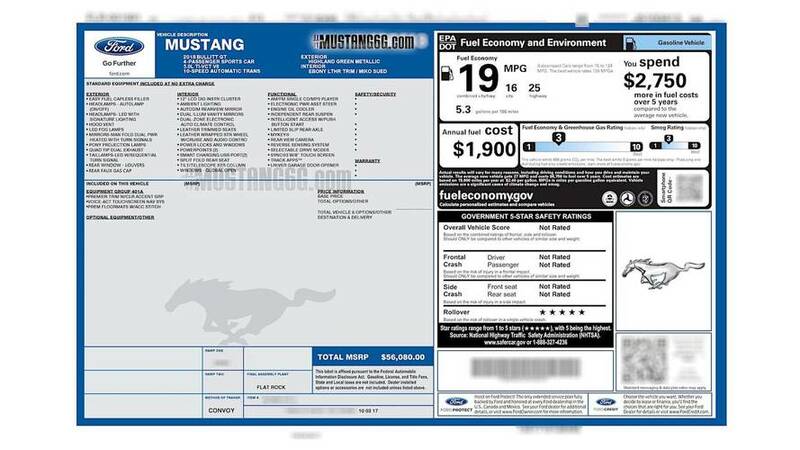 It wouldn't be the first time Ford has offered up a special edition Mustang at auction. 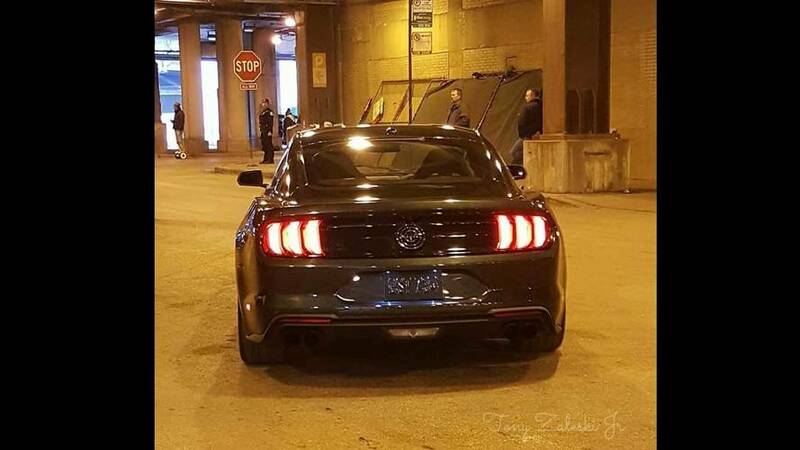 Could This Be The New Ford Mustang Bullitt Spied In Chicago? There is very strong evidence to suggest this is the real deal. Based on the GT model. 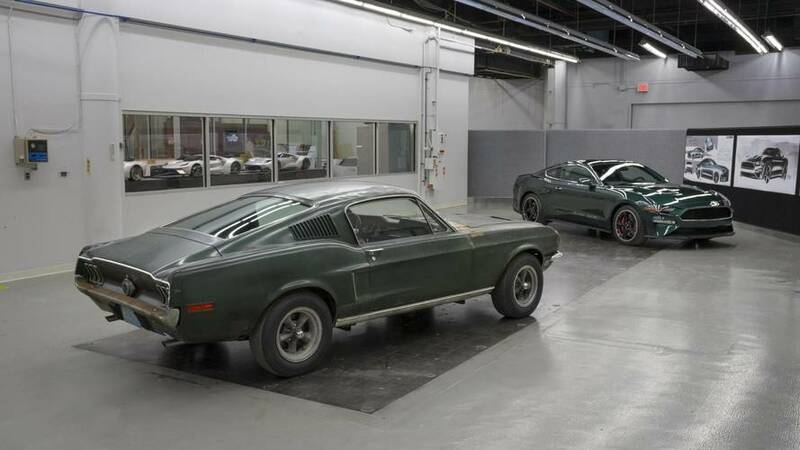 Thought lost or even scrapped decades ago, the second of two Bullitt Mustangs from the iconic Steve McQueen film has been discovered. 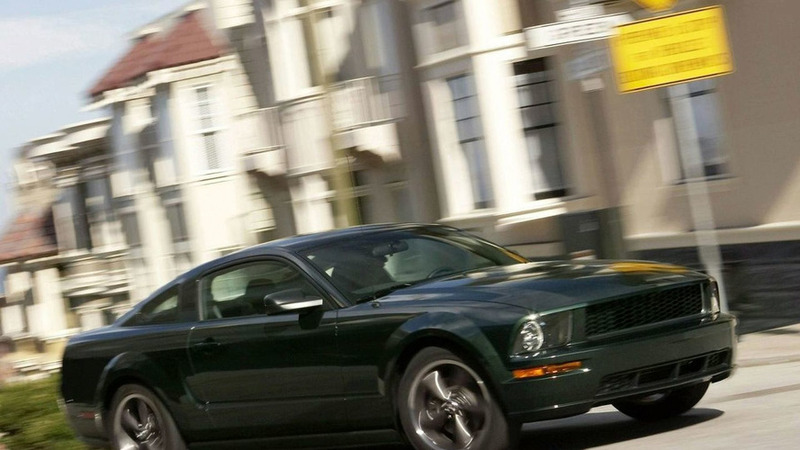 Is Ford about to launch a new Mustang Bullitt? 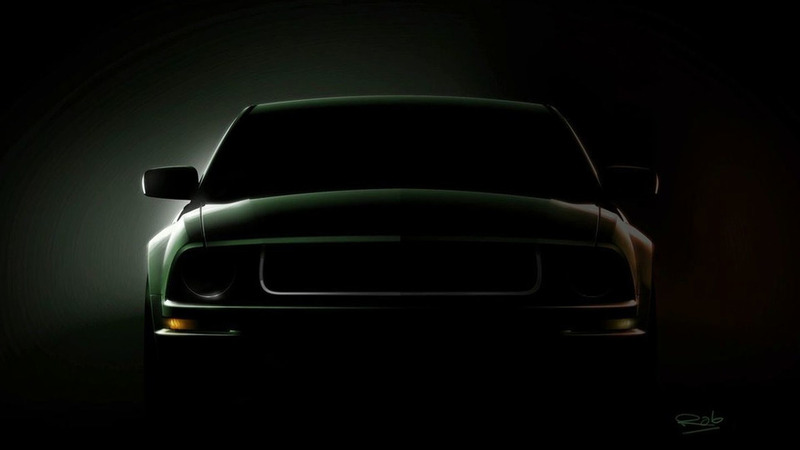 The dark green paint and de-badged front grille are just two of the possible signs. 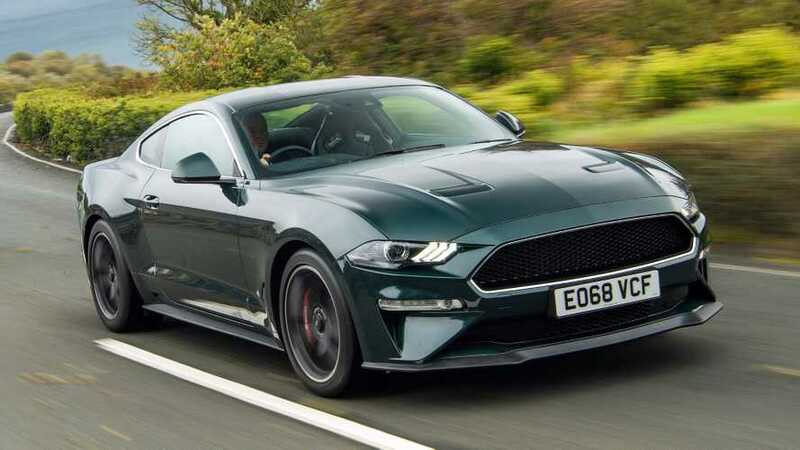 Ford have decided help us start our weekend off with a bang by announcing the Ford Mustang Bullitt will make it's world debut at the Los Angeles Motor Show next month as well as releasing a single teaser image.